AFAR: Quiz: What’s your dream trip based on your personal style? – I got Japan, which is my next trip! 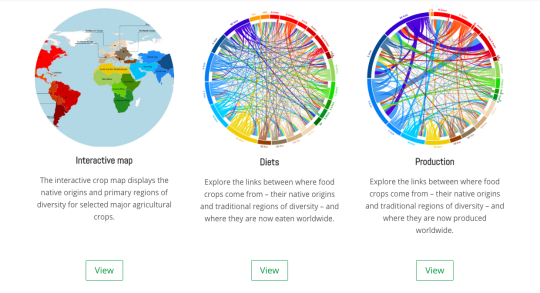 CIAT Blog: Beautiful infographics about the origins of crops.